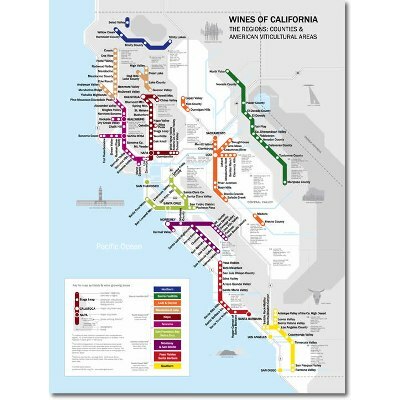 It is not possible to have a thorough understanding of wine if you are not also knowledgeable about geography. 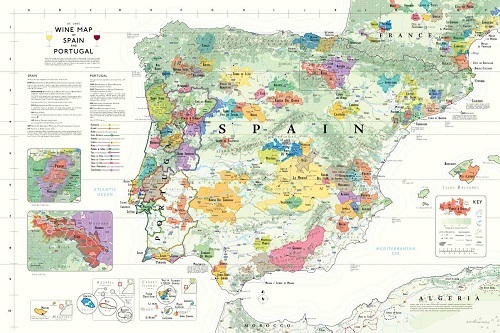 You'll find it easy -- and entertaining -- to learn about both topics when you spend your days gazing at a wine map or poster. 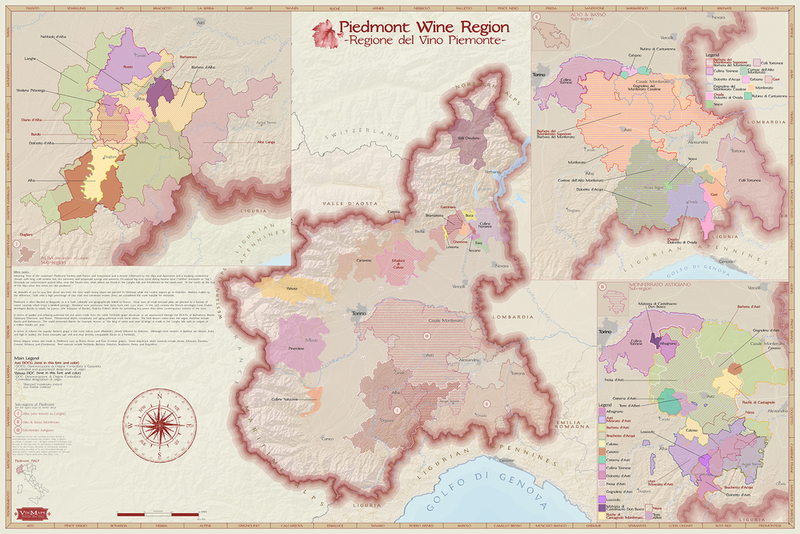 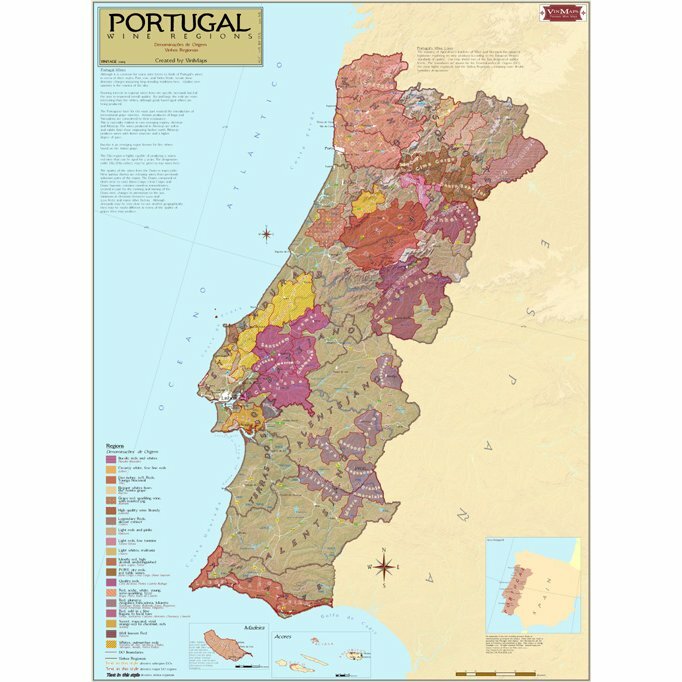 Wine maps highlight several of the world's finest wine regions, including Italy, France, Spain, and Portugal. 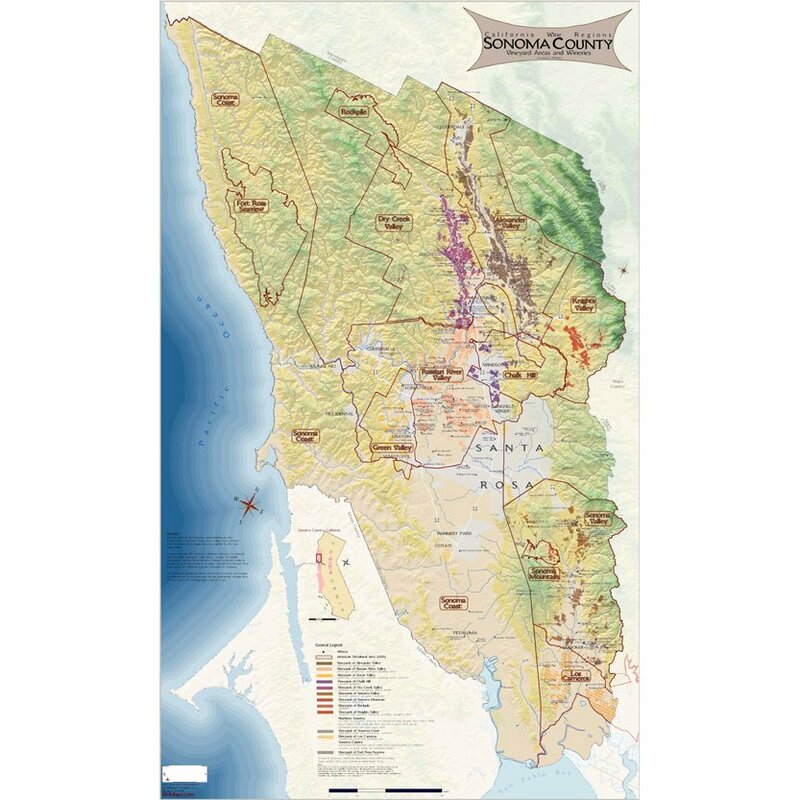 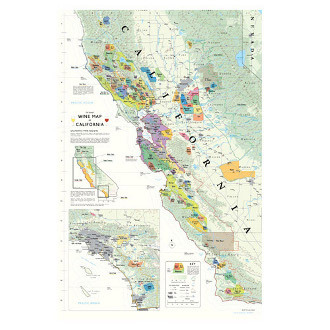 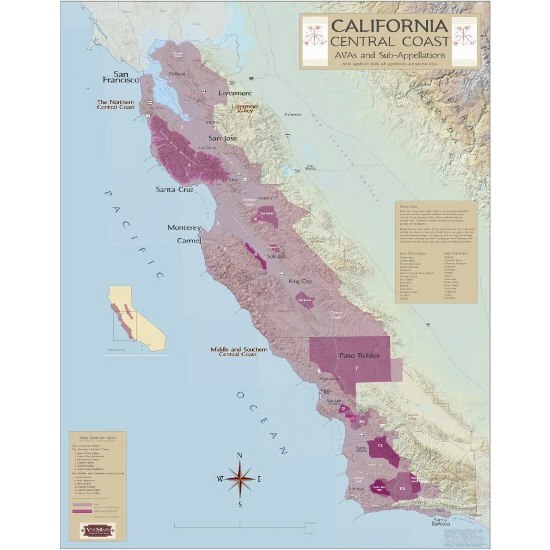 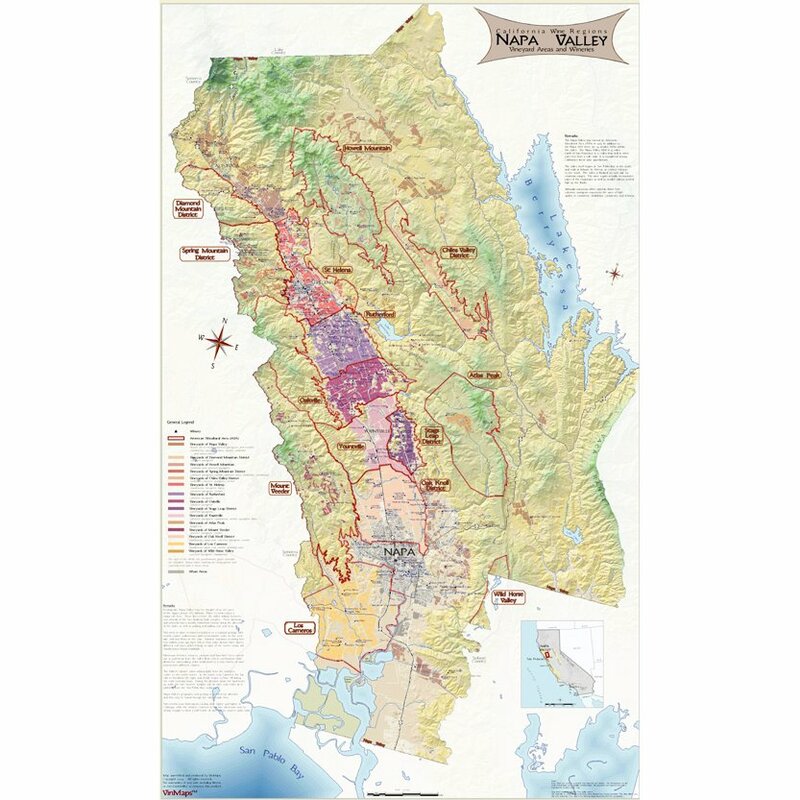 If you live in California, your wine poster can double as a useful map of the state you call home. 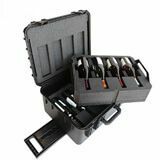 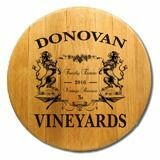 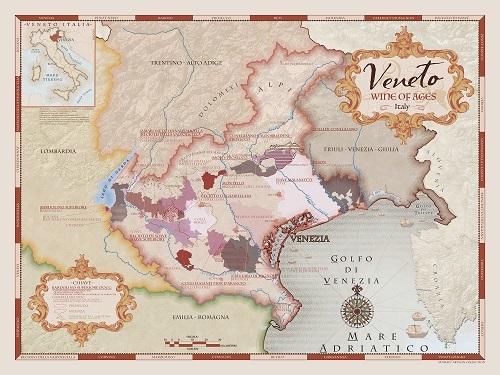 While examining your wine map, you will gain intriguing insights into the topography of the region in which your best bottles of wine were produced. 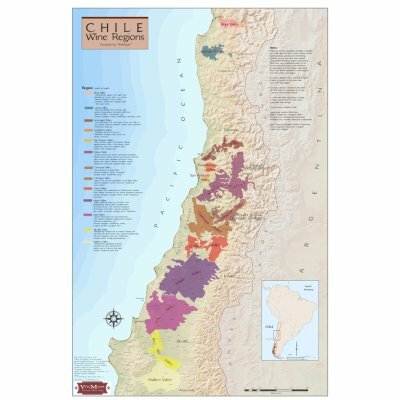 You will also discover other types of wine made in the region. 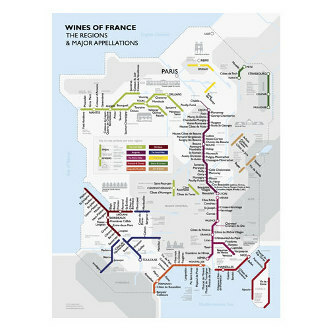 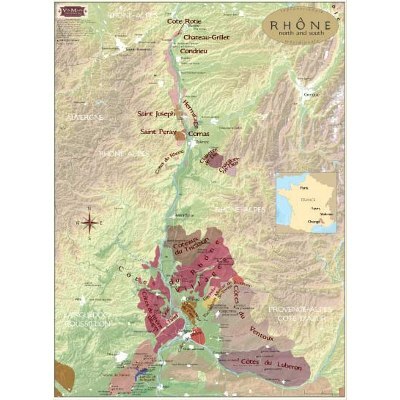 Thus, a wine map is the perfect tool for generating ideas for new wines to sample. 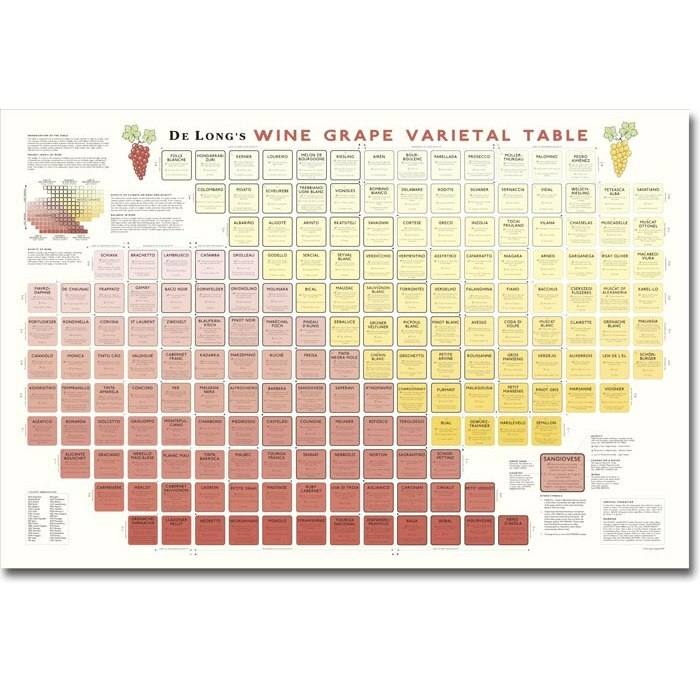 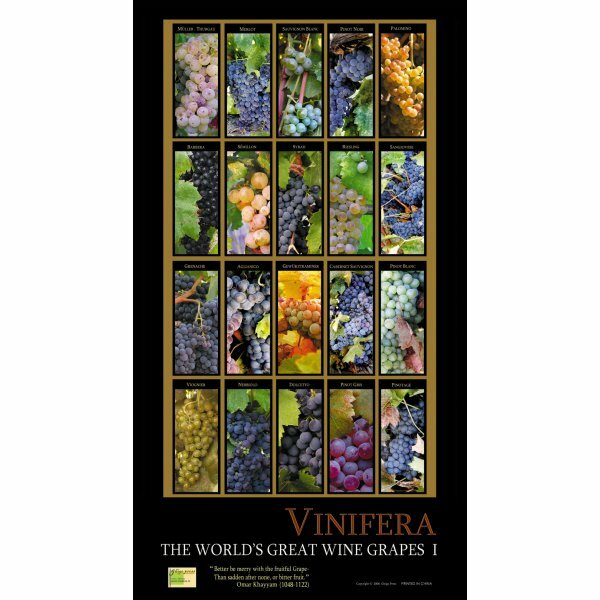 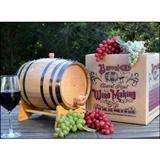 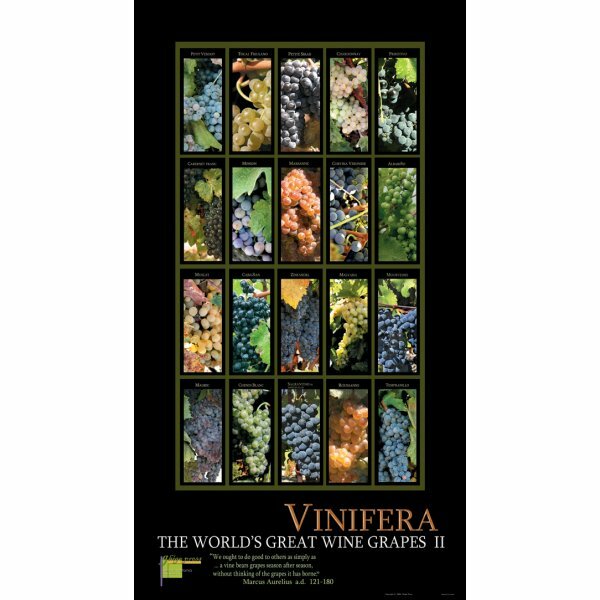 Ideas can also be procured with the help of wine grape posters, which, instead of focusing on wine regions, highlight the types of grapes used to create specific varieties of wine. 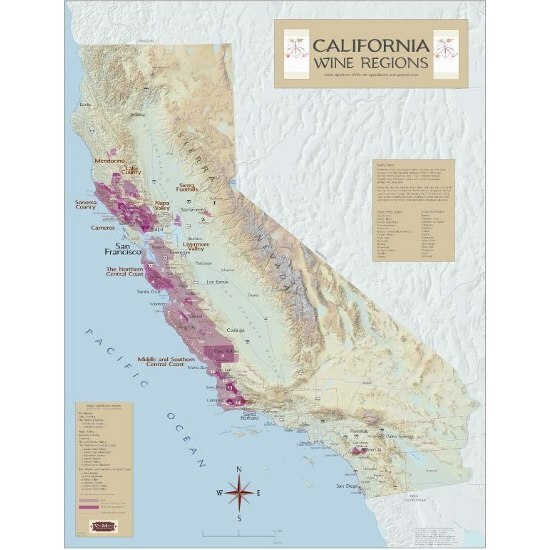 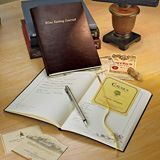 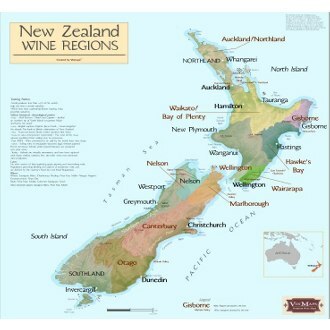 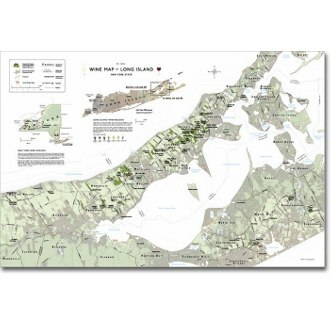 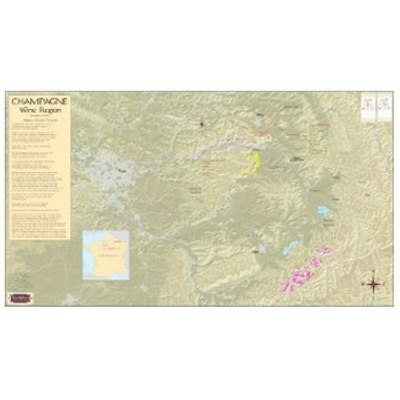 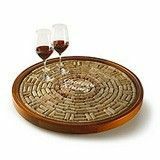 A wine map is perfect for any home in which wine tasting events are hosted on a regular basis. 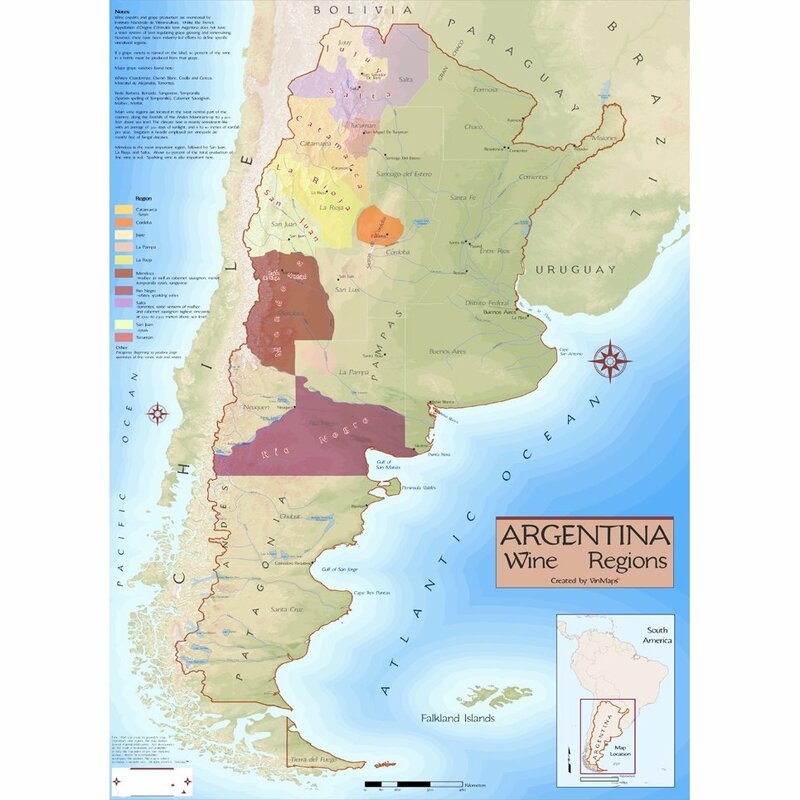 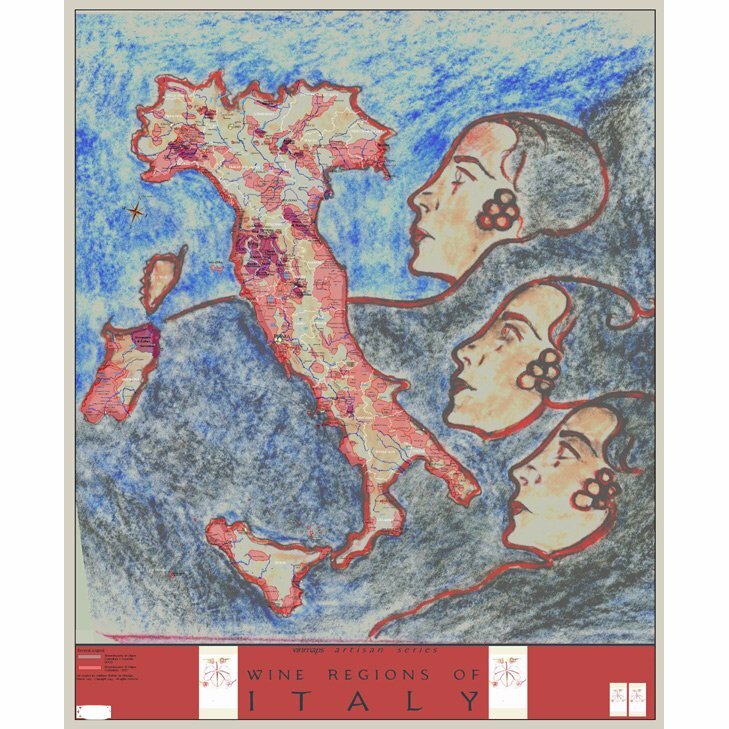 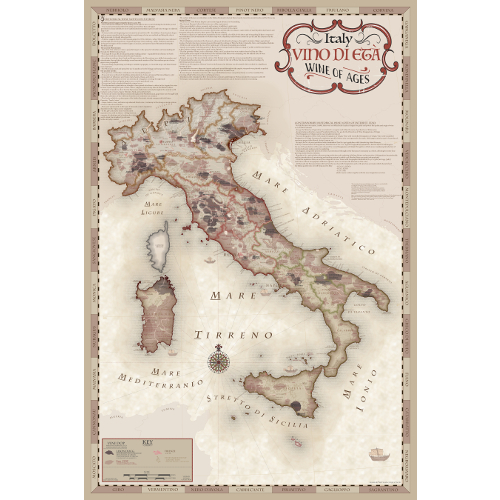 Entertain and educate your guests at the same time with a map of the regions in which the featured wine originated. 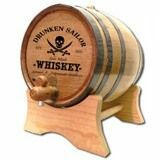 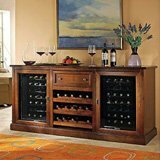 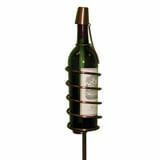 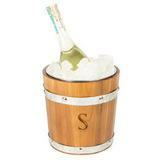 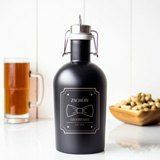 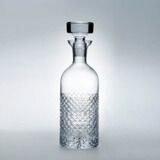 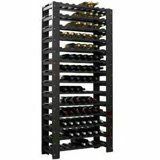 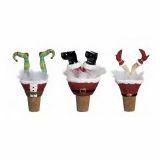 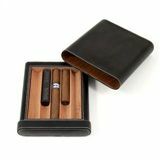 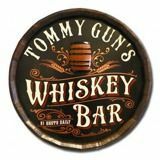 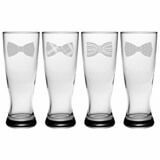 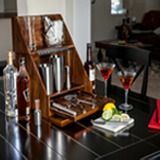 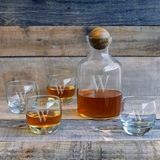 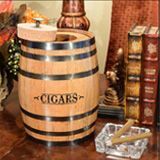 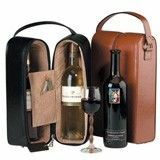 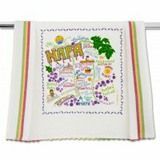 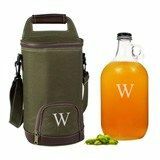 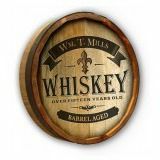 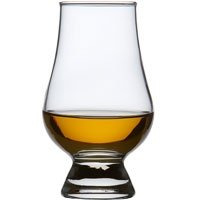 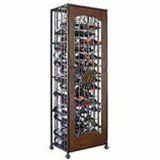 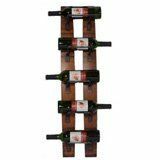 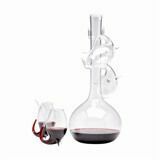 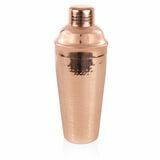 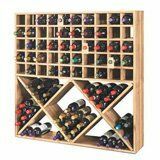 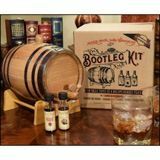 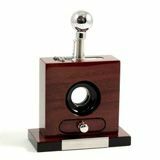 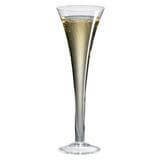 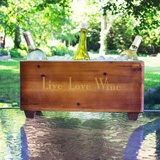 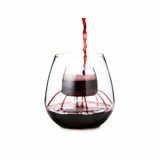 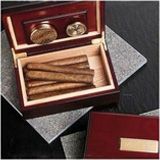 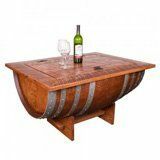 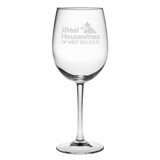 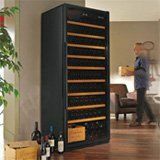 This sophisticated piece of decor is perfect for any kitchen, dining room, home bar, or living room. 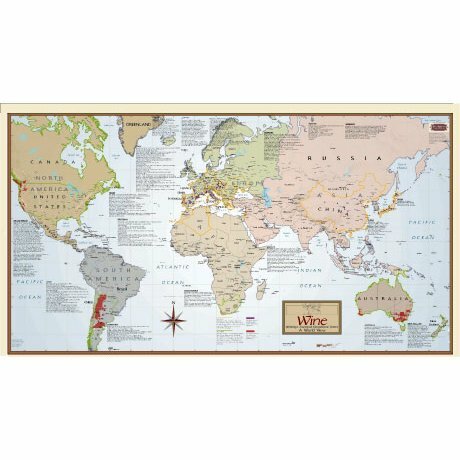 Although it's ideal for wine parties, a wine map will compliment your home's interior even when you and your friends are not sipping on chardonnay. 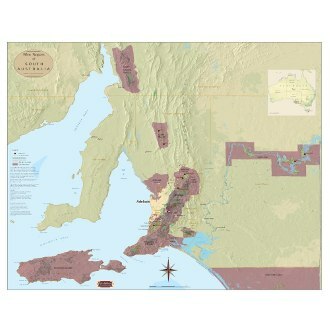 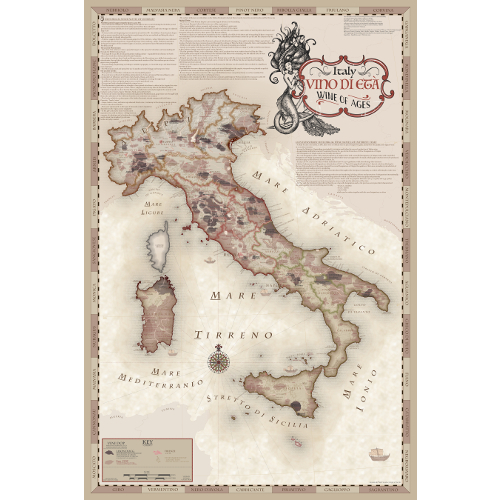 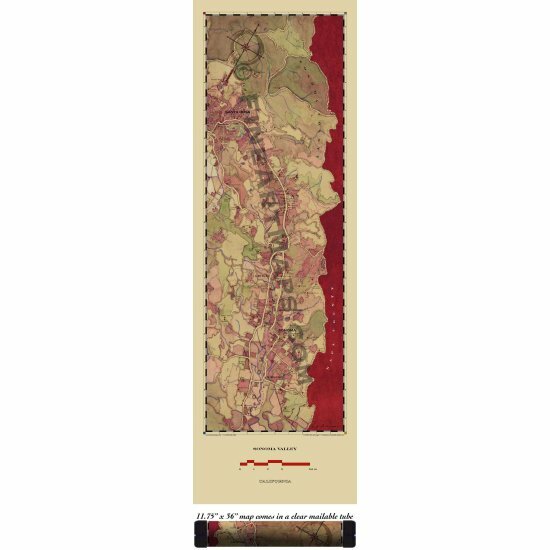 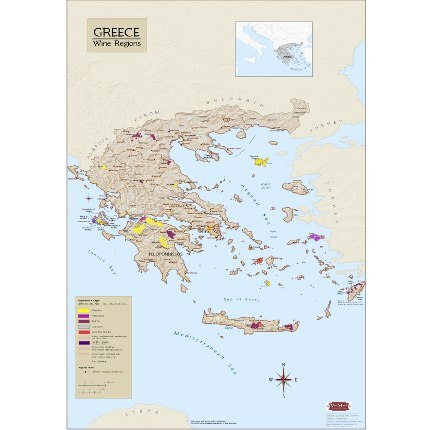 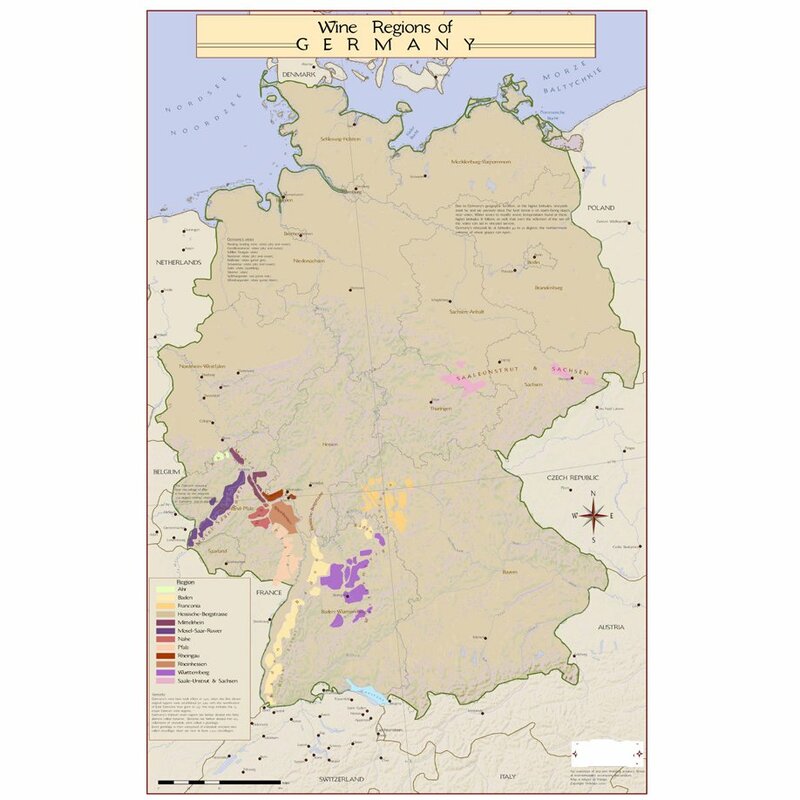 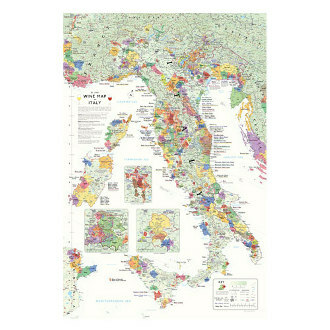 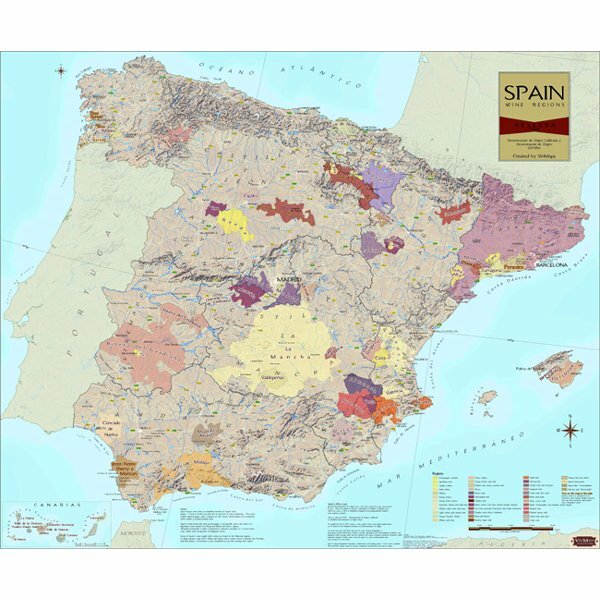 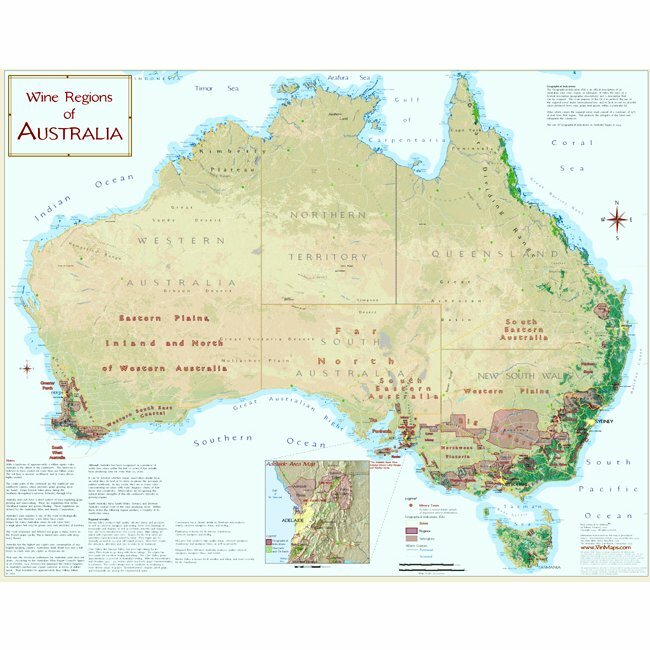 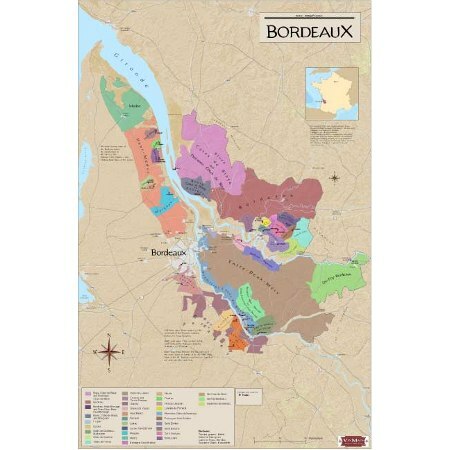 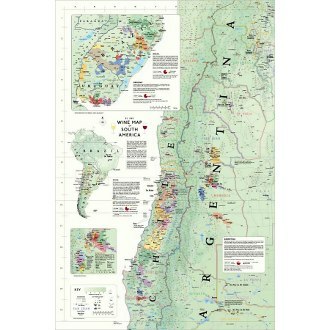 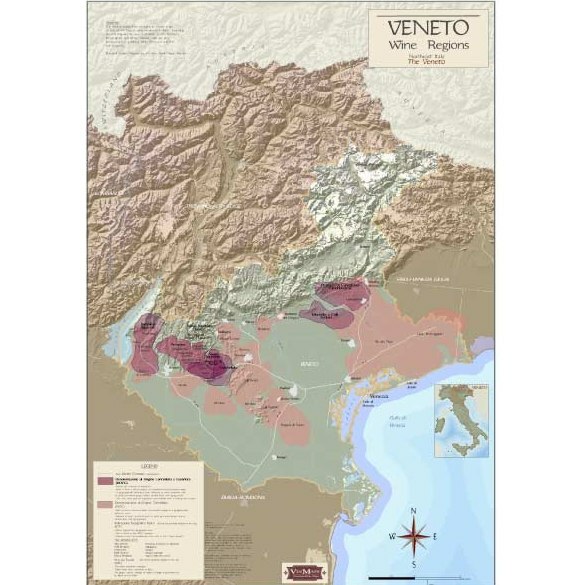 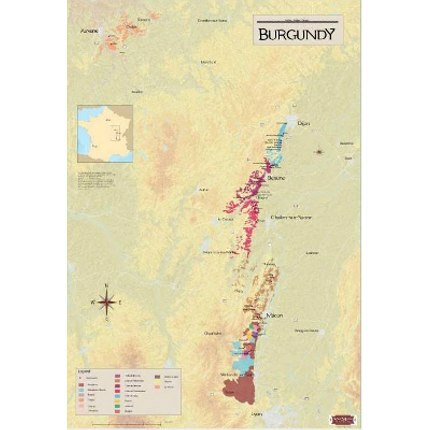 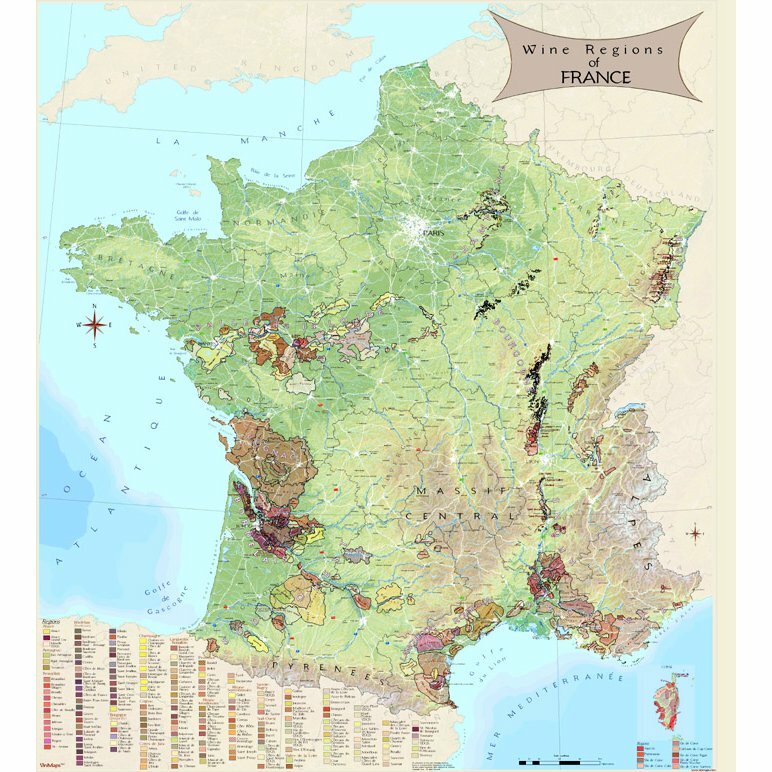 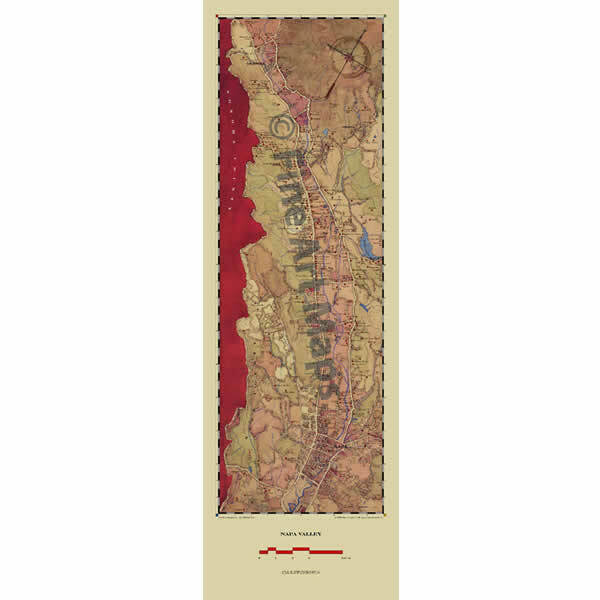 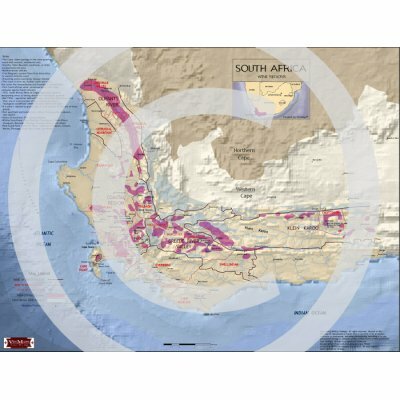 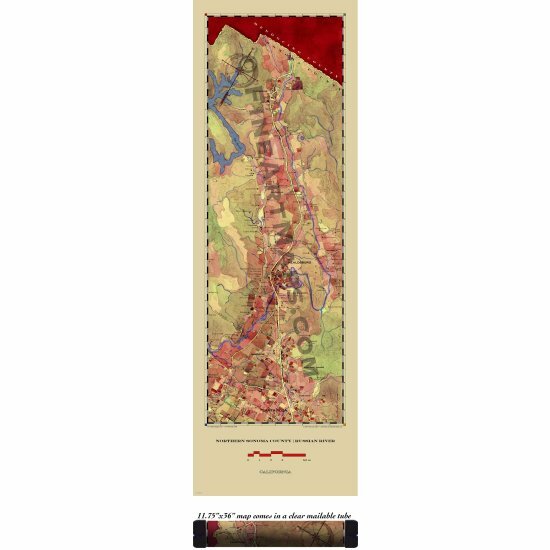 A good wine map or poster will allow you to gain a better appreciation for the origins of the wine you drink on a daily basis, while also decorating your home in a way that reflects your combined interest in wine and geography. 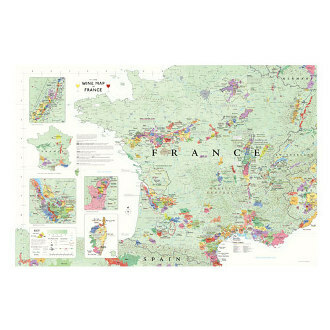 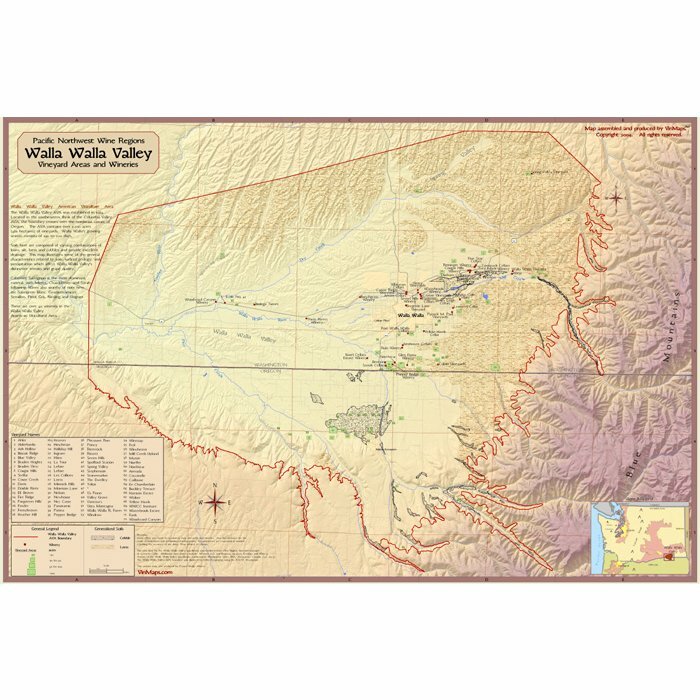 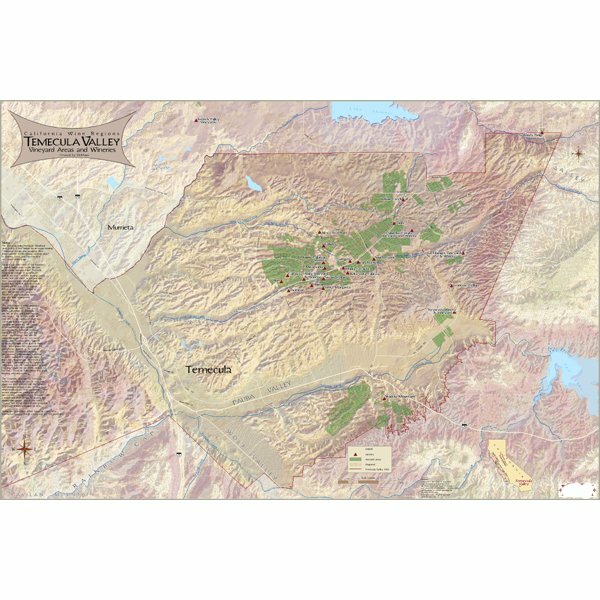 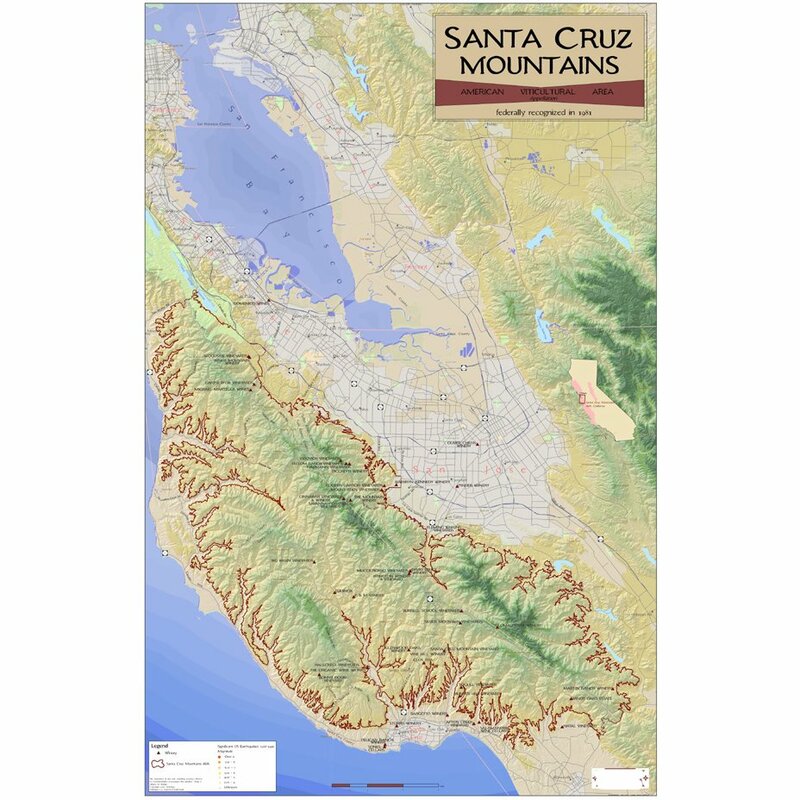 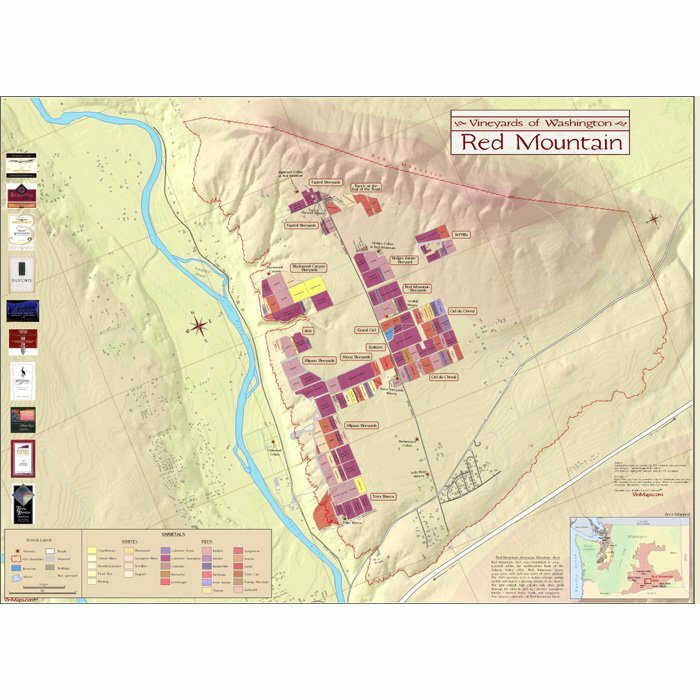 Set aside some room on the wall for a beautiful wine poster and don't be surprised if your friends spend their next visit to your home with their eyes glued to your new map.